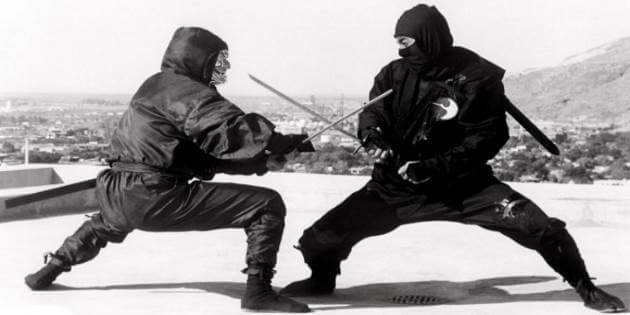 Whenever I begin working with a new client one of the first questions I help them figure out is “What version of Salesforce do I have?”. The answer to this question is super important because it greatly impacts what Salesforce features we’ll have at our disposal when designing solutions. This ultimately affects the overall scope and cost of a project. 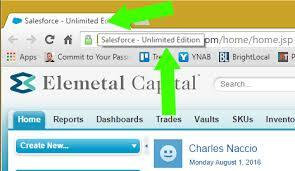 For instance, with Salesforce Professional Edition, we would have limited access to automation features, and wouldn’t be able to do any custom development. This means that whatever solution we come up with to meet a client’s needs or requirements will have to be built using out-of-the-box functionality. 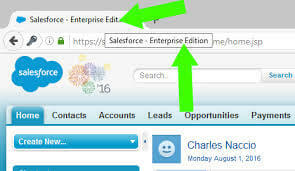 On the other hand, with Enterprise Edition we can make use of pretty much all Salesforce functionality such as Workflows & Approvals and custom programming. These advanced features empower us to overcome nearly any challenge, a client might have, by building fully automated custom solutions. Aside from being able to inform your Salesforce partner, there are numerous other reasons you may need to know what version of Salesforce you have. So whether you’re buying apps from the Salesforce AppExchange, or you’re just curious the following should help you be on your way. 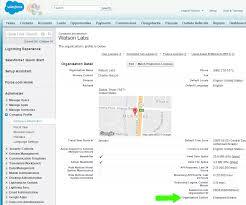 To quickly answer the question “What Version of Salesforce Do I Have?” use the following. 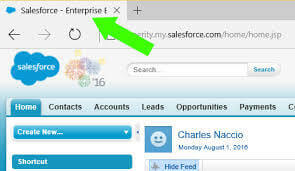 Go to the Salesforce home page, and hover your mouse cursor over your page title within your web browser. You should see the Salesforce edition popup. This differs slightly depending on which web browser you’re using. See the screenshots below. You can also find out what version of Salesforce you’re using from within setup. Go to setup -> Company Profile -> Company Information and you’ll see Organization Edition over on the right side of the screen. Well, there you have it. I hope you can now sleep safe, and sound knowing what version of Salesforce you’re using 🙂 If you found your Salesforce edition using this article be sure to let me know in the comments below. I’d love to know what edition most of you are working on. Until next time; take care!